by Milica Mrvić · 25. 12. 2014. 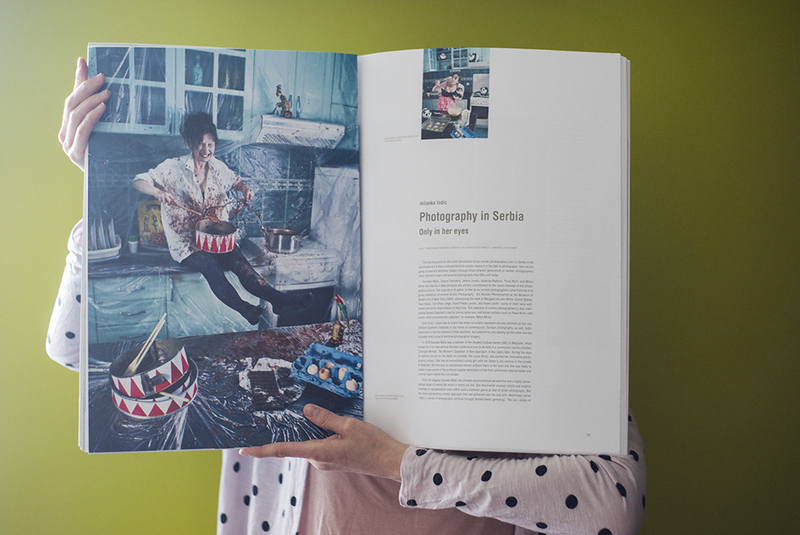 In the special anniversary issue of Café-Crème magazine Luxembourg, on European Photography and regarding the European month of photography 2014, you can find a great article from Milanka Todić about Serbian photography today. The article is called “Only in Her Eyes” and it is featuring works by Goranka Matić, Dejana Vučičević, Jelena Jureša, Katarina Radović, Paula Muhr and myself.